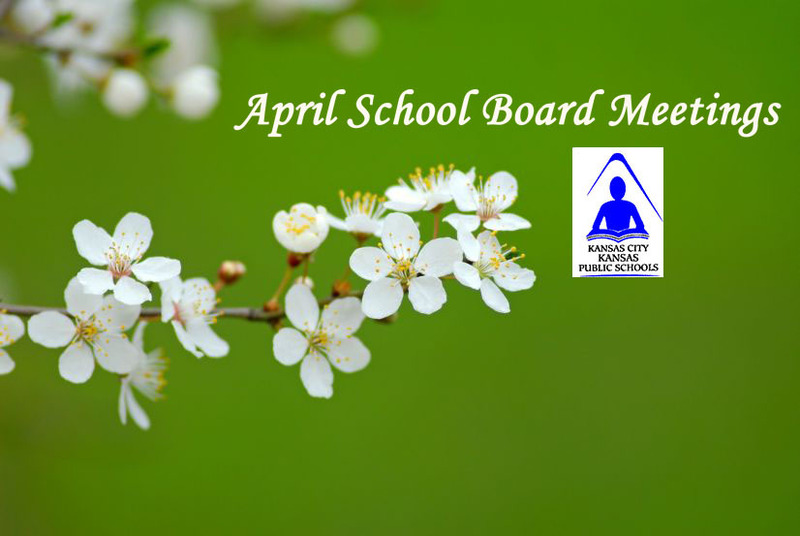 Kansas City, Kansas Public School District’s Board of Education will meet Tuesday, April 24, at 5 p.m. According to the agenda, board members’ time will be devoted to routine but necessary responsibilities of governance, such as hearing a legislative report and considering awarding contracts to the low bidders on work such as painting lockers and replacing a gym floor. Next month’s meeting will take place as scheduled on Tuesday, May 8. However, board members have approved a time change to 4 p.m. so that they may attend the Elementary Music Festival. Tomorrow’s board meeting, which is open to the public, will take place at Noble Prentis Elementary School; 2337 S. 14th St.; Kansas City, KS 66103.